Old World Elegance is the tagline for Nepal’s Hotel Shanker. Once a 19th century palace, this iconic venue is among Kathmandu’s tourist hubs. The hotel was once the royal house for the rulers of Nepal from 1894 until it was converted to a hotel in 1964. Since then, the hotel has managed to maintain its old world charm with some of the interior pieces still intact from the 1800s. Legend has it that during the 19th century, Gen. Jit Shumsher Rana hired architect Kumar Narsingh Rana to build the most beautiful palace in Kathmandu. He wanted items such as gilt mirrors, velvet, marble and sunburst chandeliers imported from Europe. The exteriors were fashioned in neo-classical style. 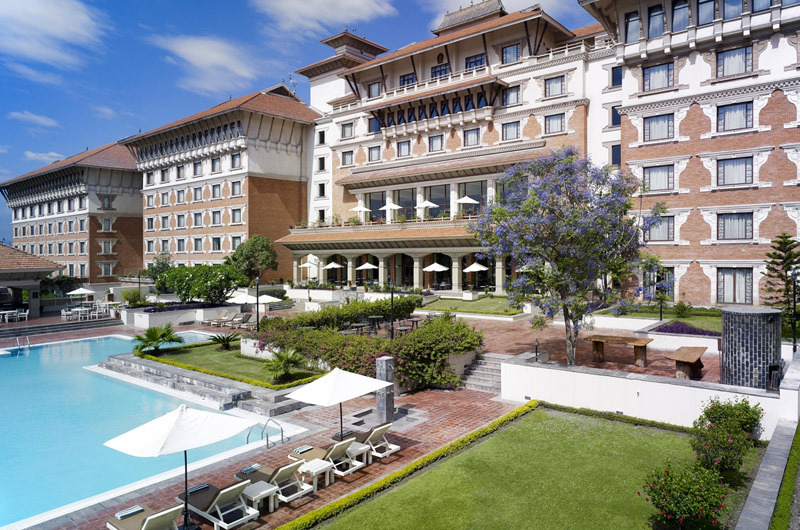 By 1964, Ram Shanker Shrestha bought the palace and converted it into the hotel. Today, it is deemed as one of the most popular spots in Nepal. 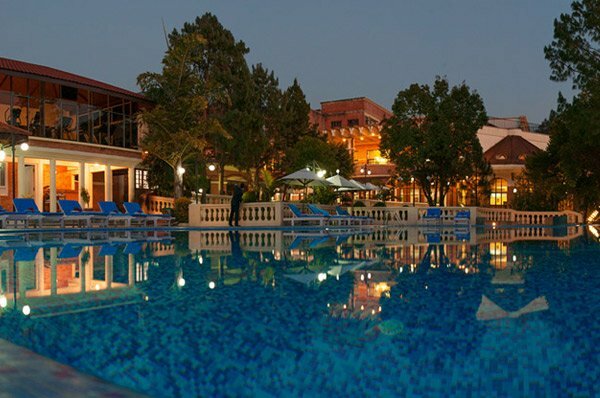 Around 4.4 acres, the hotel has a spa and conferencing facilities. There are two in house restaurants, Cosy Kailash and Kailash Restaurant that serves up Chinese, Indian and Continental cuisine. Be sure to try their prawn tandoor and their vegetable momo, a nepali style dumpling dish. The Kunti Bar and poolside bar are great for sundowners. There are 94 guest rooms including 12 Suites, with a 32″ or 42″ TV, free WiFi and coffee and tea facilities.